Is a new communication platform (c2b, b2b, c2c). It is able to unite people, smart things and business. It will allow all participants (both virtual and real) to communicate using natural language. It will help to work and earn money. GRAVIO will accompany the user continuously (in a smartphone, tablet, netbook) and will serve as a permanent personal assistant. It would help "attract" people, things, events, interesting proposals of goods/services. In doing this, it will require minimum configuration efforts from the user. GRAVIO will have sufficient intelligence to become a smart assistant. Based on simple settings specified by the user, the assistant will continuously analyze user actions, track user movements, use user preferences - to help navigate the city, to interactively "attract" events/services, report about identified potential security threats. The assistant will constantly be learning to make its actions and recommendations more helpful and informative to the user with each new step forward. Assistant will help - find information, exchange information, prompt the user sights, events, facts, etc. in line with his/her preferences. Also assistant can help user in his daily activities - whether private communications or business contacts. It can help to structure information and keep "on the fingertips" what's happening in user's areas of interest. If user is a member of several interest groups, the assistant will help him to share information with peers and work on common projects. It will help also to get an income by selling his ideas, materials, knowledge, etc - every type of content, actual for members of different gravio communities. Compound an absolutely secure personal area IoT network, including smart house elements, cars, home medical devices, home security system elements, and a variety of smart stuff from smartphones and tablets of family members, home laptops and desktops to new kinds of devices to be developed in the future. Look after children and grandchildren, help to take care of people with disabilities and patients undergoing outpatient treatment at home. Create a unified family security contour and an alert system to warn about potential or past incidents. GRAVIO will make the user's environment comfortable and safe. GRAVIO will reduce distance between the user and his/her family and will take some of his problems. First, the natural language communication feature helps to use connected devices and establish communication while user is extremely occupied and in case of emergency, when the person has no time to switch interface windows or type any text. GRAVIO will learn appropriate vocabulary and semantics in order to communicate with the user effectively and provide communications with GRAVIO devices for home and car, personal assistant of the user’s kid, a.s.o. For example, a simple question “Where are you ?”, addressed to a kid’s assistant, will return back his position. The same question may be addressed to the GRAVIO.car - if the user forgot where he had left the auto. From the other side, "car" or "home" devices will react to the events that require user's attention by sending him message with an appropriate picture made by VR or home security camera if it is needed. Taking care of a child, the assistant would study his usual routes and, if there is a considerable deviation, it will send an alert about the unusual location and/or an abnormal route. Attending an outpatient at his/her home, the assistant will analyze medical sensors data stream (heart rate, blood pressure, oxygen saturation, etc.) in order to recognize the emergency in time and send a message to the user immediately. So the user would have a chance to respond quickly and decide whether to contact the patient, ask the assistant for additional data or to call an ambulance. Each user in the system will have his own personal account - GRAVIO Coin (GIO) Wallet. 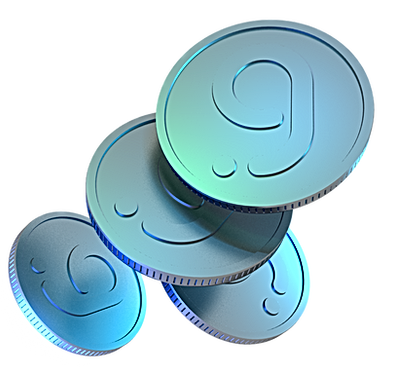 When registering with the GRAVIO Ecosystem, the user will receive a number of GIO tokens on his GRAVIO Wallet. GIO Wallet will resides on GRAVIO servers. So users will deal with it through lightweight client app (GRAVIO app). 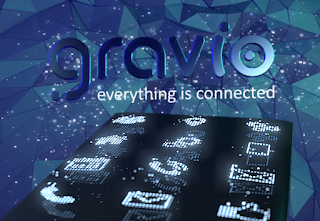 GRAVIO servers and apps communication and subsequent information storing will be built on the extremely secure principles (see Information security concept). 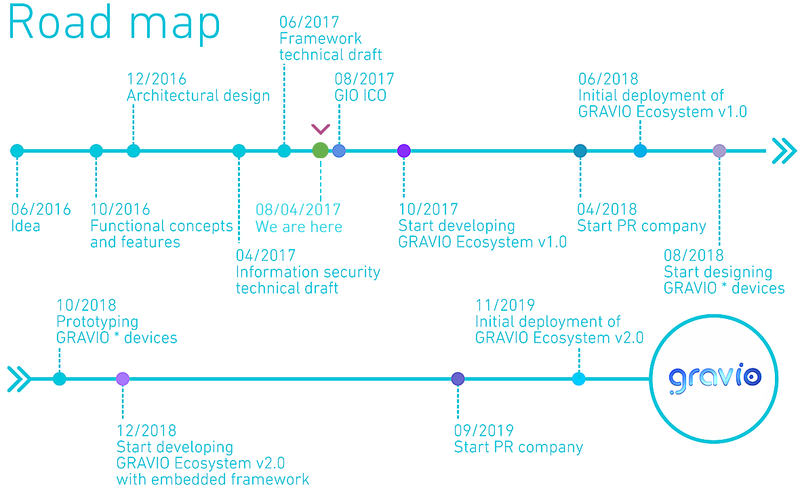 The backbone of the GRAVIO network will include hardware&software solutions for end users — GRAVIO.HOME, GRAVIO.CAR, GRAVIO.HUB — and the end user applications for installation on mobile platforms (smartphones, tablets, netbooks/notebooks) and desktops. To support the operation of the GRAVIO network infrastructure, it is necessary to deploy a network (based on dedicated servers) united into a single cloud service. The architecture of the network implies a fairly high level of decentralization. GRAVIO Ecosystem will be an open source platform, which is distributed under MIT License. The number of servers for each role will vary depending on the needs, scaling and redistribution of the load.